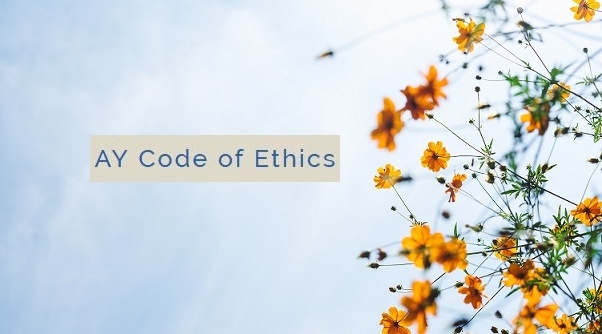 AyurvedaYoga has enriched its Code of Ethics with the complete CoE of ParaYoga. We are proud to be entrusted with these values and stand up for them. We are all committed to this conduct. If you have any questions, please come and ask us.